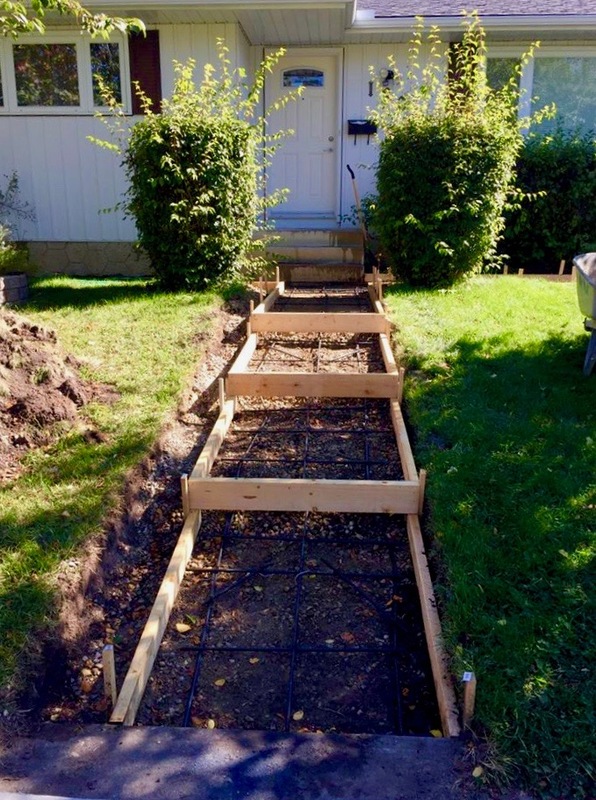 Boost your curb appear with a Calgary exterior home renovation or landscaping project. Turn your home into the envy of the neighbourhood with a renovation by Bedrock Construction. People underestimate the power of curb appeal and the variety of options available to spice up the exterior. The money you put into an exterior home renovation is often undervalued and yet, its importance goes beyond protecting your greatest asset. An exterior renovation should be practical; save you time and give you peace of mind. Bedrock Construction has been specializing in home renovations since 1991 and understands the significant investment you are about to make. You want to choose a home renovation contractor that is not only fully transparent but can help turn your visions into reality. Bedrock Construction is a full spectrum construction company that focuses on both residential home renovations and commercial construction in Calgary. It was founded based on four core values of being meticulous, accountable, organized and clean. We bring the construction process back to basics with these fundamentally important aspects of any renovation. They are simple yet form the basis of everything we do. We are the ideas people and thrive on the energy of our clients. We love partnering with you every step of the way to create a master plan that works with the budget and schedule. We take your ideas and put them into action through our meticulous process all while being 100% transparent on costs and timing. We specialize on siding, windows, roofing, doors, stucco and stucco painting, patios, soffit, fascia, and eaves. 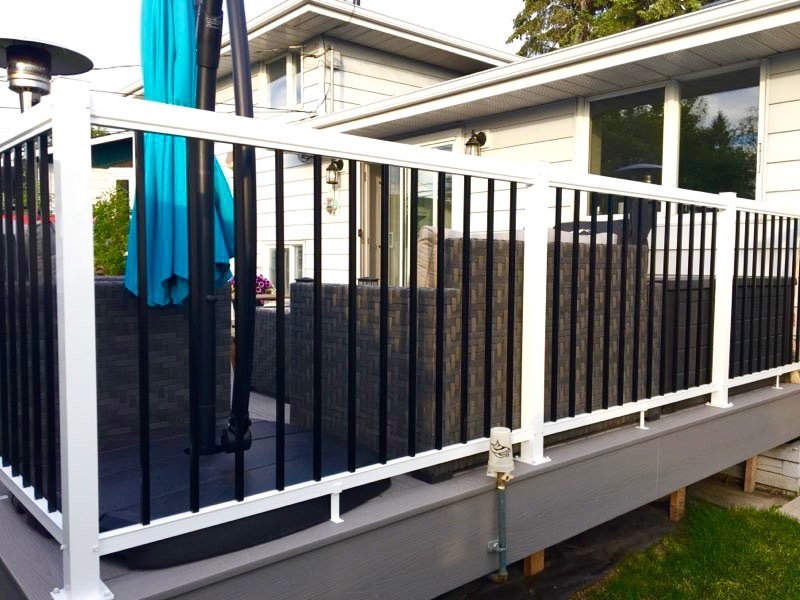 There are many components and often, trades, involved in an exterior renovation especially in Calgary where the weather is always changing. Organization is paramount to monopolize the weather and minimize disturbance to our short summers. Read more about the Bedrock Construction process.